Cosmetic dentistry - today with La Porta Dental in Hungary. As of 2013 LaPortaDental is serving local dental needs in Dublin area, Ireland. Many people know, in a situation when we need to replace one or some of our teeth, the solution in most of the cases is the implant system. With the help of these small non-compounded titanium screw we substitute the root of the original tooth. Some people, who have lost all or almost all of their teeth know about the solution called the All on 4 system, with Nobel Biocare. This solution has been developed to use the maximum of the available bone and to allow for Immediate Function. With only four implants in the jaw, the solution takes advantage of the benefits of tilting the posterior implants to provide a safe and optimal support for the new dental bridge, even with minimum bone volume. The Computer technique allows us to prepare a very precise surgical guide, and since we know the exact position of the dental implants, we can model and make the new bridge in advance. 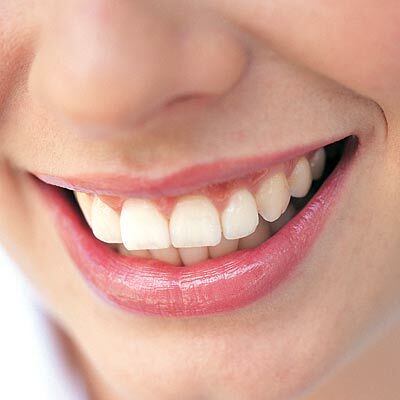 This technique has revolutionized the field of dentistry, being least invasive and a very cost effective procedure available for patients without teeth or seriously damaged teeth. The well experienced team of implantologist and dentist of La Porta Dental, is at your disposal whenever you decide to have your dental work done with us in Hungary.